The Lassen County Sheriff’s Office utilizes a public safety mass notification system to alert the public in emergencies. To provide this service, the Sheriff’s Office contracts with CodeRED, one of the industry-leading, high-speed mass notification systems. This system has proven valuable during recent fires, floods, and other events. The CodeRED system allows the Sheriff’s Office to more effectively communicate time-sensitive messages through a variety of traditional and modern communications mediums. CodeRed allows public safety alerts to be delivered seconds after the Sheriff’s Office launches a message. The alerts can come in the form of a voice call, text message, or email. Additionally, the Sheriff’s Office has the ability to target notifications geographically, only notifying those community members impacted by an alert. The geographic alerts are completely customizable. The Sheriff will be able to send alerts to: county-wide, specific zip codes, streets, addresses, or user defined shaped overlays based on mapped locations or housing areas in the county. The Sheriff’s Office will be able to send mass alerts on behalf of other law enforcement agencies, fire agencies, and Public Health. 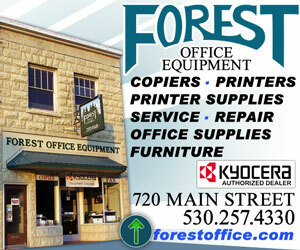 Lassen County residents are encouraged to sign up through the Sheriff’s Office enrollment page. 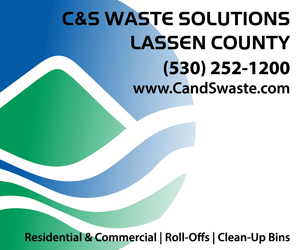 To ensure you are included in the Lassen County CodeRED database, please click here and follow the link to the CodeRED sign-up page. Residents are encouraged to enroll residential / business telephones, cellphone numbers, and email addresses. The “emergency” alert portion in the system interfaces with 9-1-1 telephone data. Those numbers will be utilized for emergency notifications unless citizens specify additional telephones to the system. Cellular phones and email addresses MUST be added by individual users signing up for the service. Adding cellular phones and emails to the system will allow the Sheriff to send alerts directly to cell phones (either by voice or text) and to email accounts. 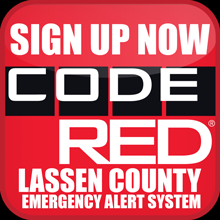 The Lassen County Sheriff’s Office will also send alerts to subscribers of the CodeRED Mobile Alert app. The Mobile Alert app provides users geo-based public safety alerts that impact them at their current location. The app provides an additional method for the Sheriff’s Office to communicate messages to not only local residents, but also to those traveling through the area. Registering your home phone, cell phone, email, and using the mobile smart phone app will dramatically increase the Sheriff’s ability to reach you and your family to deliver emergency and other public safety messages. Posted by Jeremy on . Filed under Community, Local & Regional News. You can follow any responses to this entry through the RSS 2.0. Both comments and pings are currently closed.